The Pixar animation company wanted to return to pay tribute to Steve Jobs this week. Jobs played a key role as CEO of the firm, but Also do as an investor. In Pixar's offices, located in San Francisco, you can see several pictures on the walls that pay a special tribute to Steve Jobs. Also in the last studio film, "Brave", we saw a special mention in the end credits Jobs. 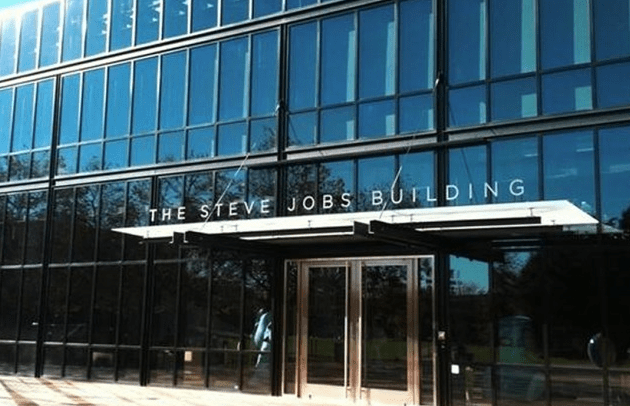 This time, the company has decided to baptize one of its main buildings of the campus with the name of "The Steve Jobs Building", as reflected in the picture posted on Twitter by an employee of the place. In the design of this building played a very active Jobs, who made it clear to the architects wanted a building that "that will not be obsolete 100 years later." A tribute of the many that remain to come. Article New Pixar tribute to Steve Jobs was originally published in News iPhone .